An emerging form of digital currency has received tremendous media coverage this past month, Bitcoin, which is essentially virtual money that is traded digitally by exchanges. Bitcoins can only be purchased and sold with legitimate currency, such as dollars or euros, making it available worldwide. The total estimated value of Bitcoins worldwide as of May 30, 2017, is over 36 billion dollars. Bitcoins exist as software, not physical currency, and are not regulated by any country or banking authority. Even though U.S. Senate hearings disclosed that Bitcoin could be a means of exchange, it gave no assurance that it would actually become an accepted medium of exchange. Government regulations would need to be created and then enforced in order for Bitcoin to become accepted by other government entities. The currency can be traded without being tracked, thus raising the potential for illicit activity, such as that involving weapons, drugs, and prostitution. Bitcoins are not illegal, but it is also not legally recognized by governments as a currency. Since the beginning of 2017, the total market value of Bitcoins have risen over 20 billion dollars, more than doubling since January 1 2017. Some believe that the price appreciation of Bitcoin has been a result of speculation and hasn’t been used as a store of value or as a medium of exchange to any extent. Some compare Bitcoin to the tulip craze in Holland of 1637, when speculators pushed the price of tulip bulbs to incredible levels, followed then by a collapse in the tulip bulb market. Bitcoin has surged on speculation that perhaps one day digital money will eventually become a legitimate global currency and even replacing currencies from certain countries. Bitcoins are mined by powerful computers that calculate complex, mathematical functions. Total Bitcoin quantity is capped at 21 million and currently there are about 12 million that exist worldwide. 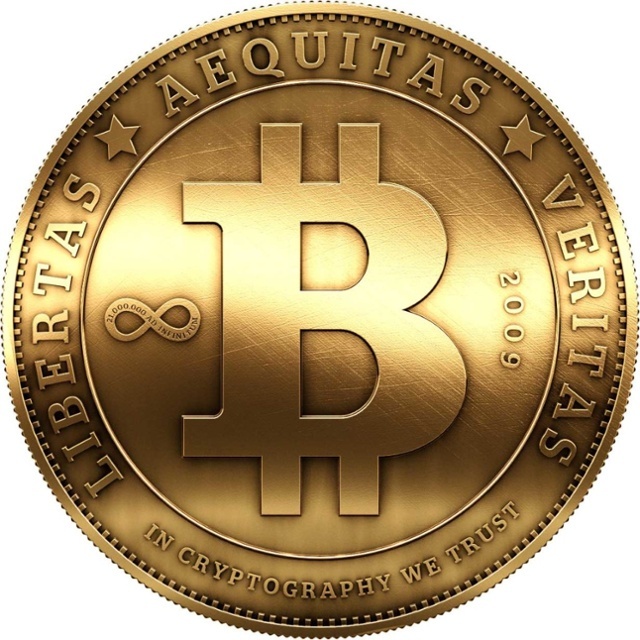 Circulating physical coins only represent Bitcoin and are not a store of value as is legitimate currency. The growing mobile payment industry could be a big benefactor to the acceptance of Bitcoin as new and creative applications are being devised to accept digital currency. Bitcoin transactions are very popular among mobile users, where rather than using a credit card or cash to make a purchase, all you’d need is your phone. Bitcoins emerged in 2008 designed by a programmer or group of programmers under the name of Nakamoto, whose real identity remains unknown. New Bitcoins can only be created by solving complex math problems embedded in the currency keeping total growth limited. In 2014, the value of Bitcoins fell by over fifty percent following remarks by China and Norway to not recognize the digital currency as legal tender. The government of Norway ruled that Bitcoin does not qualify as real currency but rather qualifies as an asset, producing taxable capital gains. Norway said that Bitcoins don’t fall under the normal definition of money or currency. More and more nations have been taking an official stance as the popularity of Bitcoins has evolved. The European Banking Authority has warned about the risks of trading digital money and being subject to losses where consumers are not protected by any government entity or authority. As digital currency evolves, some believe that it will eventually be accepted as a legitimate currency. But for the time being, others believe that its time hasn’t arrived yet. Various studies have recently emerged with different opinions, such as a Stern School of Business study conducted by David Yermack, which concluded that Bitcoin behaves more like a speculative investment than a currency and has no currency attributes at all.